A majority of the parents start their search for daycare by getting recommendations from friends and family members. This is actually a perfect beginning. Online reviews and testimonials are also helping a lot of new parents these days in finding a suitable daycare in their area. Here are a few tips that could help you identify the most suitable, clean and safe daycare facility for your little one. • Do I want a daycare facility close to our home or near my workplace? • Do I want my child to be surrounded by a large number kids or only a handful of them? • Do I want the daycare facility to also feed my child or will I provide the food from my home? If you write down the answers to these questions, you can quickly tick mark the points when looking at potential facilities. Researching companies and institutions has become a lot easier with the advent of digitization. 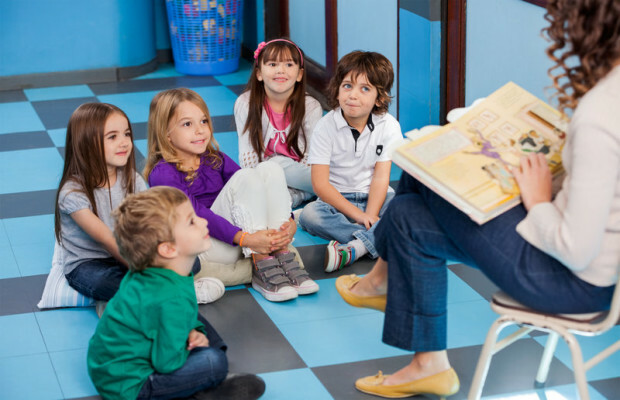 To check the credibility of a daycare facility, you could easily log onto websites such as the NAFCC and NAEYC and get an extensive list of details. The Child Care Aware hotline (800-424-2246) is also excellent for getting connected to licensed daycare providers in your area. When assessing a potential daycare facility, don’t forget to enquire about the details of its sick-child policy, i.e. in which cases is a child prevented from attending the facility. You may also consider asking if the daycare provider has a backup plan in case the primary caregiver is sick and not attending. Other policy questions may relate to discipline, sleeping and feeding of the baby/child. 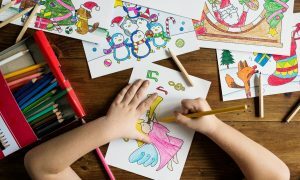 Even though it is important to get referrals from all trusted resources, you can also visit a potential daycare facility on your own to know whether it lives up to its reputation. Avoid letting the facility know that you’d be visiting. Instead, just drop by uninformed and have a look at how things work. First and foremost, you need to check if the daycare is kept clean and hygienic at all times. Child-proofing is another critical aspect to examine. Does the daycare have age-appropriate toys and books? Does every child have access to these amenities? Another detail that needs attention: what is the general age group of children at the daycare? Is your child too young or too old to fit in? The safety of your child is of utmost importance. Therefore, you must check if the daycare has a good child first-aid facility and an experienced pediatrician on board. How to Protect Your Baby from Germs at Daycare?